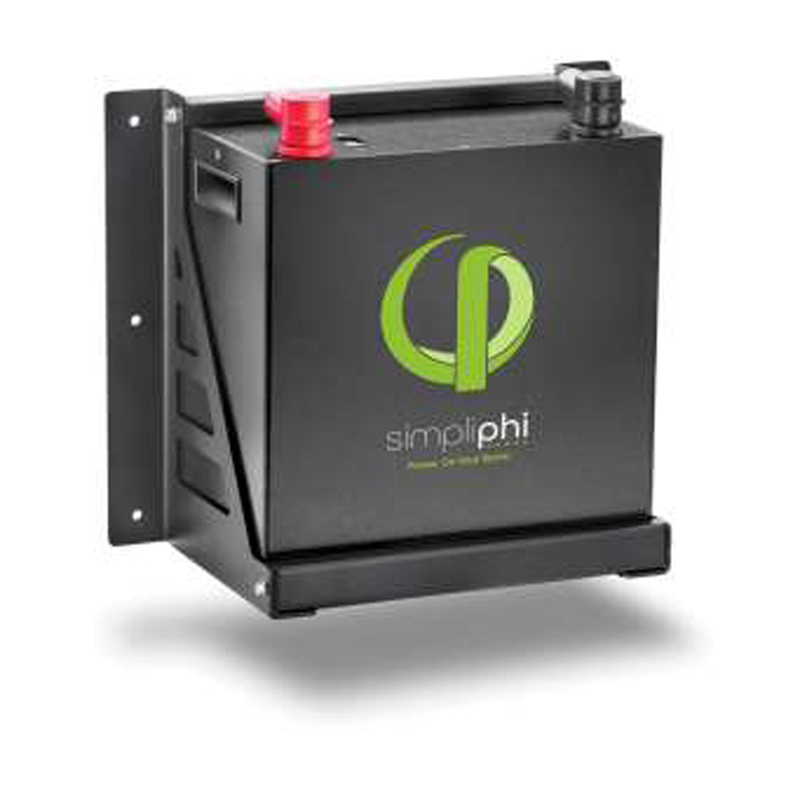 The PHI 3.5™ kWh 60 Amp deep-cycle Lithium Ferro Phosphate (LFP) battery is optimized with proprietary cell architecture, power electronics, BMS and assembly methods. 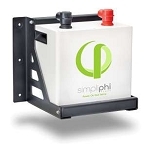 It is modular, light- weight and scalable for installations that range from kWh to MWh. Provides power security and seamless integration of renewable and traditional sources of energy in conjunction with or independent of the grid: net zero, peak shaving, emergency back-up, portable and mobile. Dimensions 13.5 x 14 x 8 in. 13.5 x 14 x 8 in.